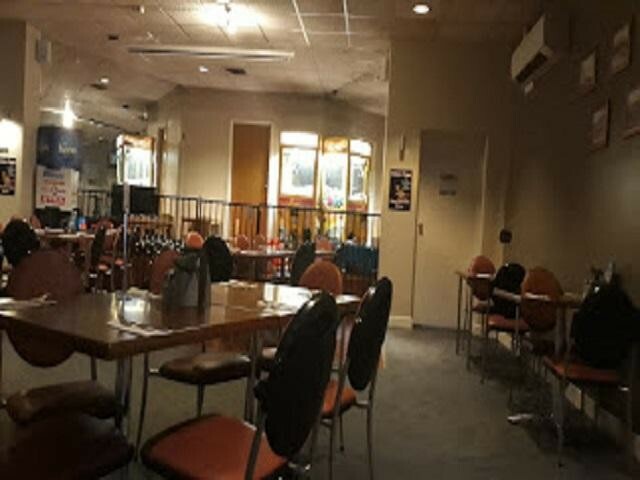 Diverse multiple income streams, 15 gaming machines, Ubet and Keno, spacious dinning room, bar and bottle shop. 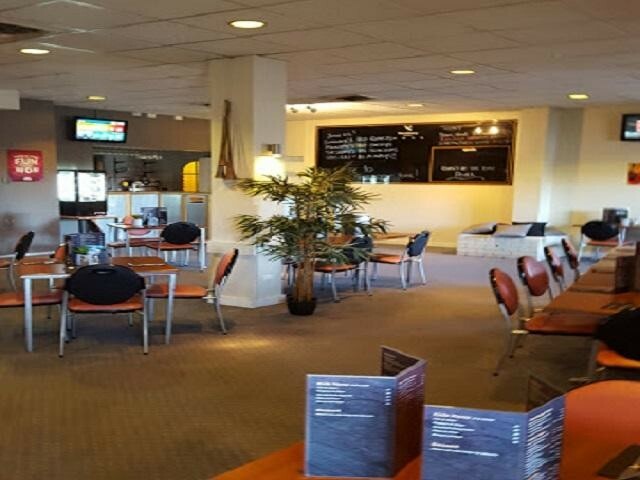 Situated in a large Northern Tasmanian, in prominent corner position, long established and well known. 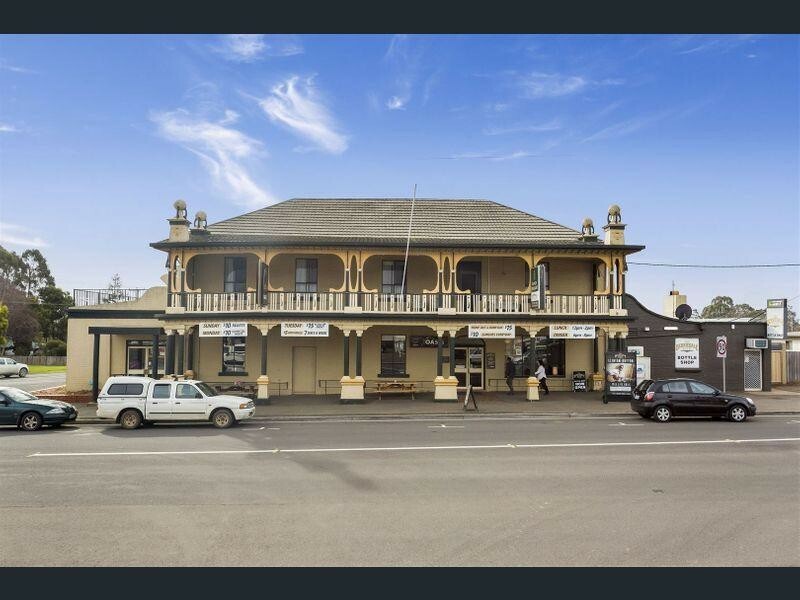 Get this pub up and running,kicking goals, then you have a very sale able asset with excellent capital gains.